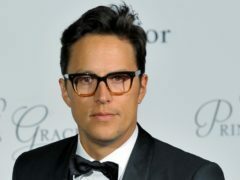 Joanna Lumley thinks James Bond should be played by an actor who more closely resembles the character written by Ian Fleming, rather than “beauty boys with big muscles”. Goldfinger actress Tania Mallet has died aged 77, it has been announced. 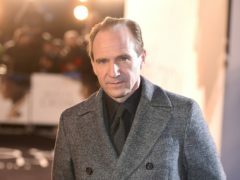 Ralph Fiennes took an acting part in his most recent directorial effort after caving to producers who said it would make the film more marketable. Ralph Fiennes has said that a character other than James Bond could be created for black and female stars. 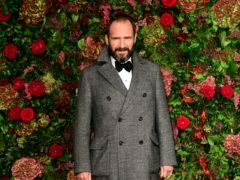 Ralph Fiennes has said he believes filming for the next James Bond film, provisionally named Shatterhand, will begin as early as May. 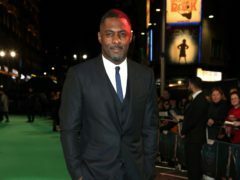 Social media users have reacted with jokes and dismay as rumours circulated on Friday that the 25th James Bond film has been given the working name Shatterhand. The upcoming James Bond film has reportedly been given the working title of Shatterhand. Lochaber councillors clashed yesterday as members of Highland Council’s south planning committee met to decide the fate of seven micro-hydro schemes in Glen Etive, the iconic Highland landscape featured in the James Bond film, Sky Fall. Campaigners against potentially damaging developments on Glen Etive have welcomed news councillors are to visit the site ahead of a decision over whether to give the go-ahead to seven hydro schemes. 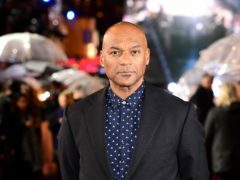 James Bond star Colin Salmon has said he thinks the young are having a “tough time” and that they should be able to walk the streets without fear. 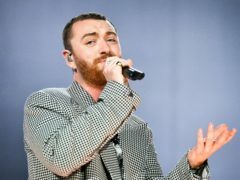 Sam Smith has said he is finally trying to “embrace” his Oscar after years of hiding it away. Mountaineers yesterday challenged Highland Council over its stewardship of one of Scotland’s most scenic and iconic glens. 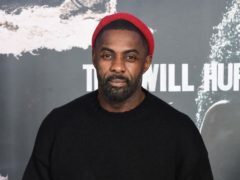 Idris Elba has fuelled speculation about playing James Bond by sharing an “awkward” picture of himself with the film franchise’s current star, Daniel Craig. 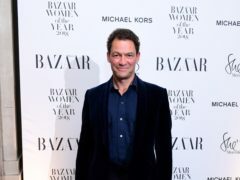 Dominic West has said it is time for a transgender James Bond. 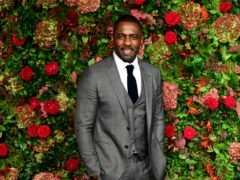 Idris Elba has been named the sexiest man alive by American celebrity magazine People. 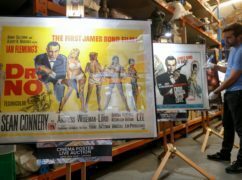 A selection of rare James Bond posters expected to sell for up to £28,000 are among hundreds of sought-after prints going under the hammer. 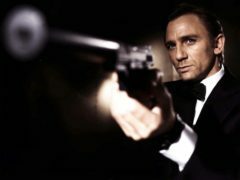 James Bond will “probably” never be played by a woman, the franchise’s executive producer has said. 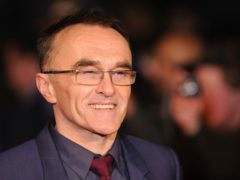 Danny Boyle has announced plans to mark the anniversary of Armistice Day on beaches around Britain as he focuses on “real heroes rather than fictional ones”. 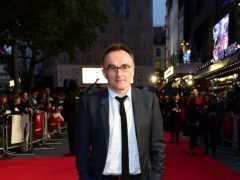 Danny Boyle says not making the next James Bond film has “certainly helped” with his latest project marking the centenary of Armistice Day. 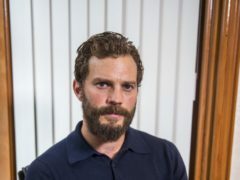 Fifty Shades Of Grey star Jamie Dornan said it is “cool” to be one of the actors touted as the next James Bond. 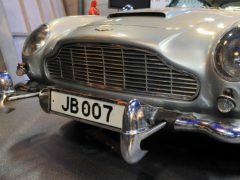 Aston Martin has priced its stock market flotation at £19 a share, giving the luxury carmaker a valuation of £4.33 billion. 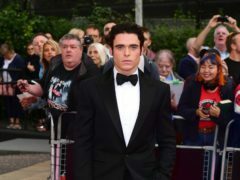 Richard Madden has seen his odds cut to be the next James Bond after his starring role in the BBC thriller Bodyguard. 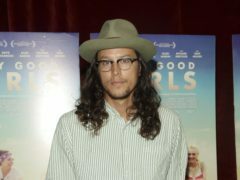 Cary Joji Fukunaga will direct the next James Bond film, and will become the first ever American to helm an official Bond release. Accelerating out of a narrow tunnel on to an icy mountain road, a small convoy is surprised by the sudden emergence of an aeroplane from the adjacent valley. 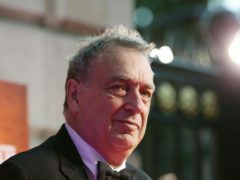 Director Stephen Frears has supported Danny Boyle’s decision to step away from directing the next James Bond film. 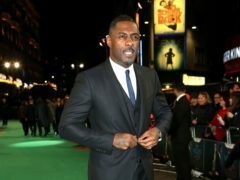 Idris Elba has shot down rumours that he will be replacing Daniel Craig as 007. 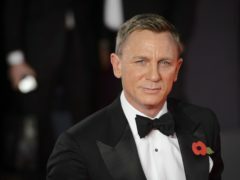 Danny Boyle has quit as director of the next James Bond film “due to creative differences”, the production team has announced. The spotlight was on Elba, Idris Elba, during this year’s Groove Loch Ness music festival on Saturday. 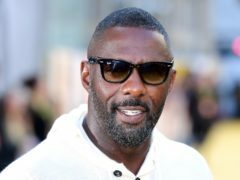 Idris Elba has put the dampeners on rumours he is set to play James Bond – but it has only fuelled speculation he is taking over the role. 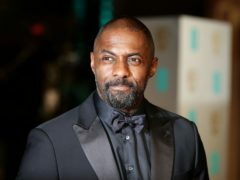 Idris Elba has added fuel to rumours he could take over the role of James Bond from Daniel Craig with a cryptic Twitter post.